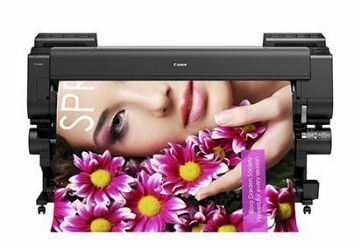 Find the best large format printers for your photographic, fine art or production poster printing business. We have the latest wide format colour printers producing poster prints from 17" to 60" wide. 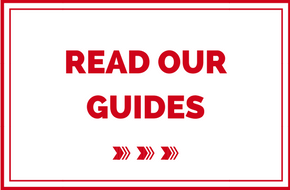 The latest Canon printers are easy to use and fast, their stunning vibrancy, colour accuracy and economic cost per copy will give you a fast ROI. See our most popular printers below, or choose your printer by size of print or by print application. 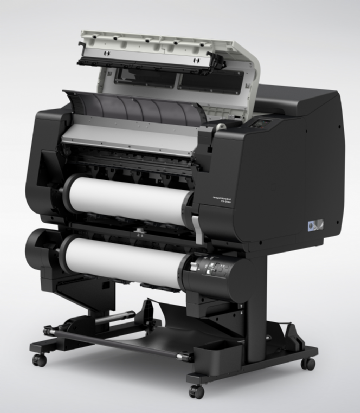 For advice on matching the right Canon LFP for your professional photographic poster printing organisation or for printed samples or to arrange a demo call Colourcom on 01235 797140. 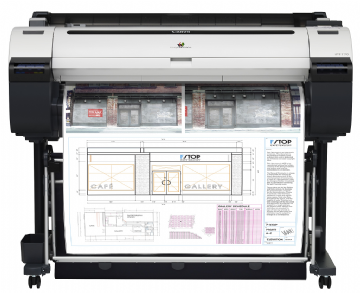 We have a large format printer to fit your business needs and the experience, service and attention to detail to make your purchase as easy and seamless as possible. Canon iPF PRO-2000 Printer 24"
For the very best photographic print quality, the imagePROGRAF PRO-2000 can produce images up to 24” with outstanding speed and reliability. 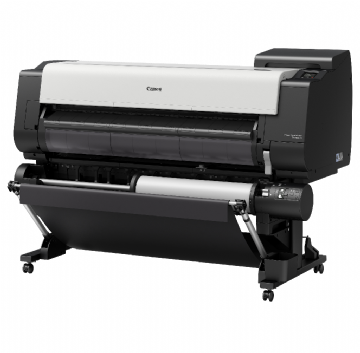 Canon iPF PRO-4000 Printer 44"
PROMOTION : Excellent photographic print quality, the Canon iPFPRO-4000 44" printer currently comes with a full set of inks 330ml x 12. 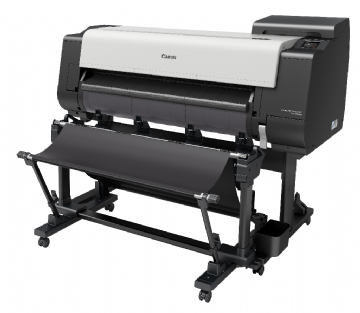 Canon iPF PRO-4000S Printer 44"
Reliable production of large format advertisements, graphics and posters. Comes with full set of 330ml inks. 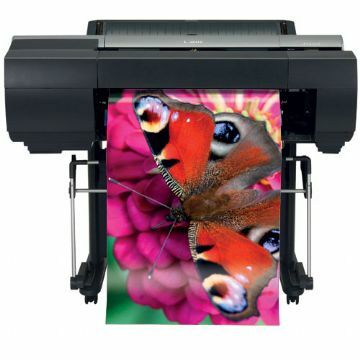 Canon's largest professional photographic printer 60" with optional dual roll and supplied with 12 x 330ml inks. Canon iPF PRO-6000S Printer Dual Roll 60"
Priced to sell these printers are end of line, call 01235 797140 for the latest news on stock availability.